Yes, for the beginning of this year HITT revealed his new album release. The album will include 13 songs ~Best of Singles~ and one new song. 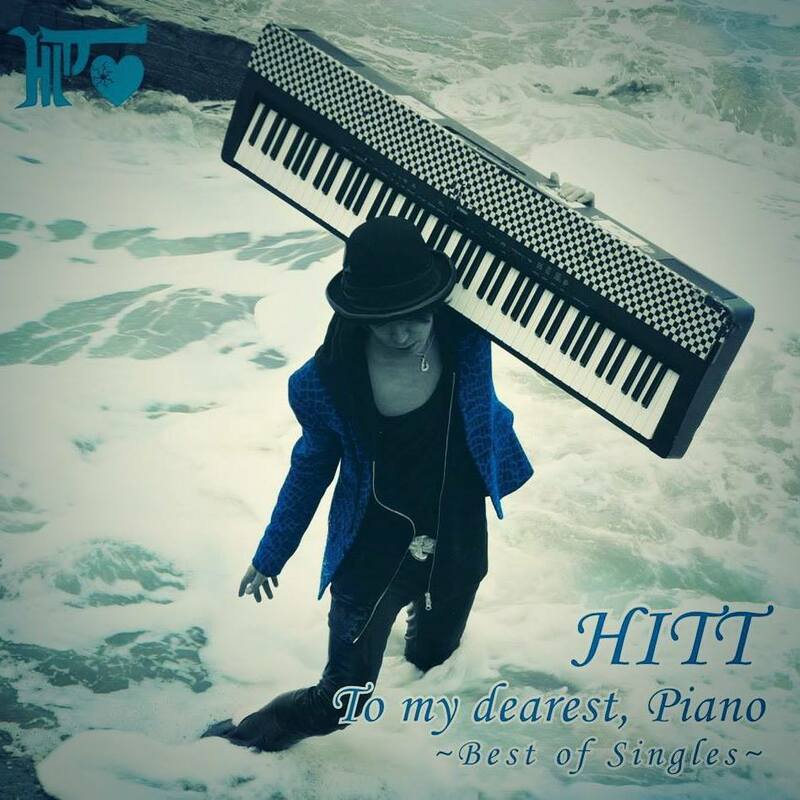 The title is ”To my dearest,Piano ~ Best of Singles~” and will be released on 01.02.2015. Fans from all over the world can buy it from HITT official site!! !